"One sheet of foil was enough to cover this little box I made. It's so soft, it embosses like butter! The box is big enough to hold a couple of lip glosses - the perfect thank you gift for my daughters. I topped it with a rose and a word from the Girlie Grunge Labels set that expresses how I feel about how well they've behaved lately. Yep - this is me attempting positive reinforcement. No - it's not bribery, or is it?" 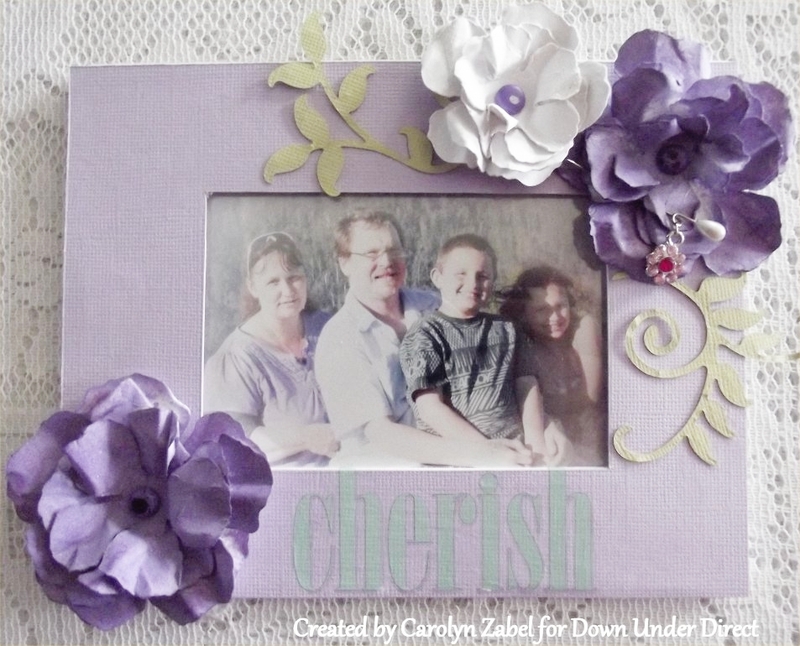 What I love most about the stunning range of spellbinder flower dies is you can make flowers that would cost a small fortune in the stores for a fraction of the cost. I have fallen in love with the bitty blossoms dies and would like to show you how I make my rosebud blossoms from them. 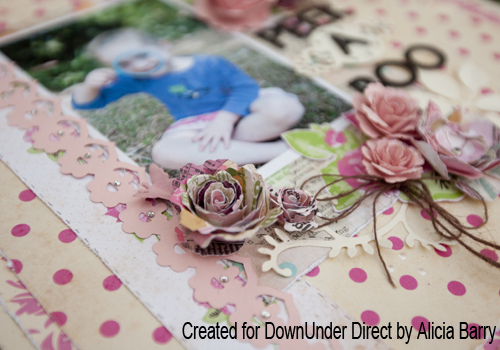 Using your Bitty blossoms dies cut out your desired size. I have cut out the largest and the next size down to show you some variation. Hold the outer end of the spiral with the point of the tweezers and start rolling it up keeping it nice and tight. Let the spiral go and it will unroll slightly. Using a hot melt glue gun place a dob of glue on the little circular part and secure. 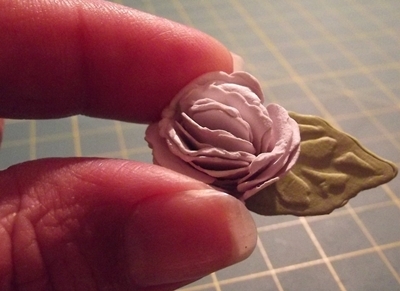 Spritz the finished blossom with some water and gently bend the petals out to give a more realistic shape. 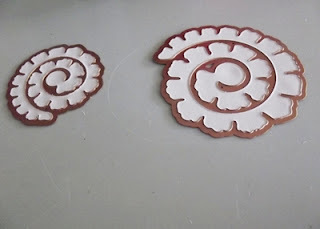 Add your leaves if you wish gluing them to the bottom and give them a little shape to if you like. Now for the real fun you can pretty up your blossom with distress inks, mist, glitter, embossing powders/pastes whatever your heart desires, or you can just leave it as is. With less than two months until Christmas it's time to start thinking about getting a start on those Christmas craft projects. 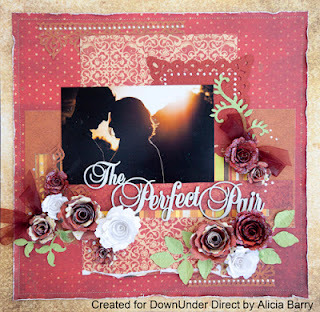 The Design Team will be sharing some Christmas themed projects over the coming weeks to help inspire. 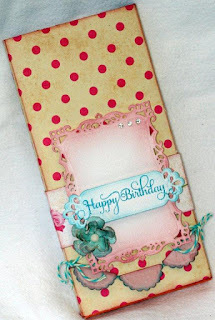 Here is a card I made using the new Spellbinder die Venetian Motifs. 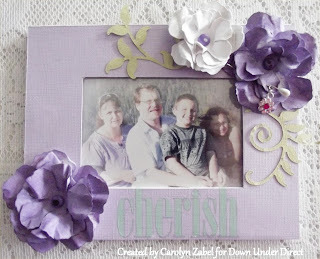 "I've had this frame for sometime and thought it would be perfect for a family picture showcased with some of the gorgeous rose creations dies." 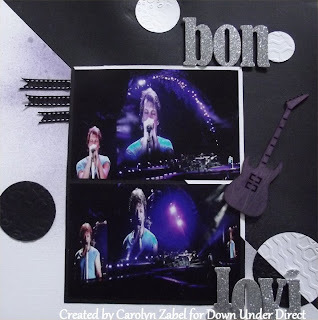 A boy layout is always a challenge, but stars lend themselves well to this task. 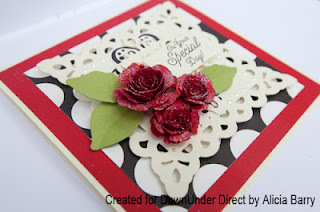 "The complexity of the die cuts keeps this monochromatic card interesting. The use of foam mounting squares to create different levels helps capture the light and create shadows." 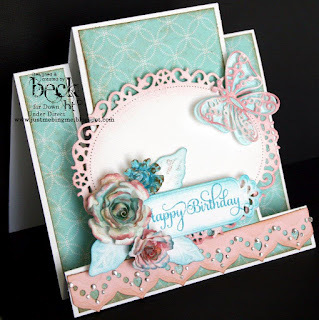 The expandable Butterfly Magic die makes a wonderful back ground for an elegant card. 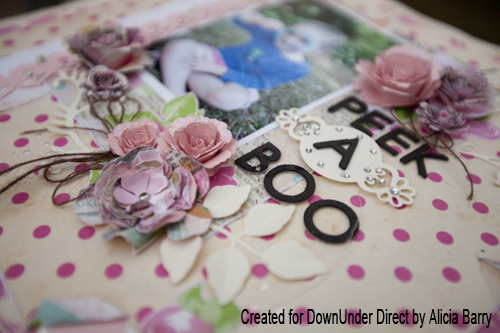 The new M-Bossibilities folder Kickin’ Rubber was just right to add some texture to this layout. This is a very simple, masculine thank you card. The new hexagon dies make it quick and easy to create wonderful patterns. Today we have a layout featuring the new Spellbinder die Snapshot. Today we have a lovely idea for dressing up a plain chocolate bar. A fantastic idea as a little gift. 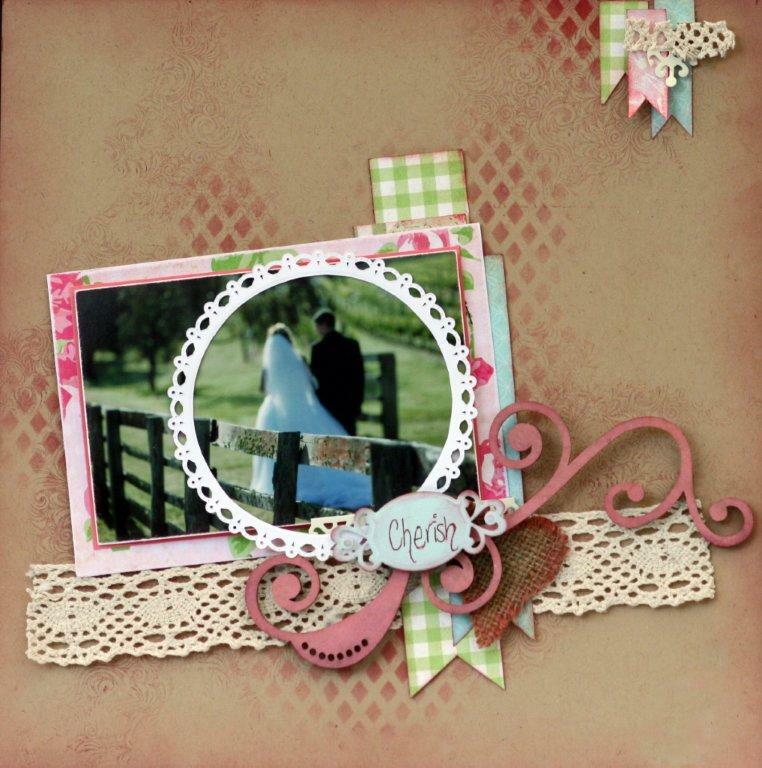 Today we have two cards from Sheree using the colour combo of Kraft and Raven. 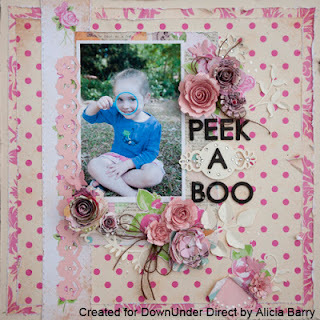 Today's project is a lovely Floral layout from Alicia. 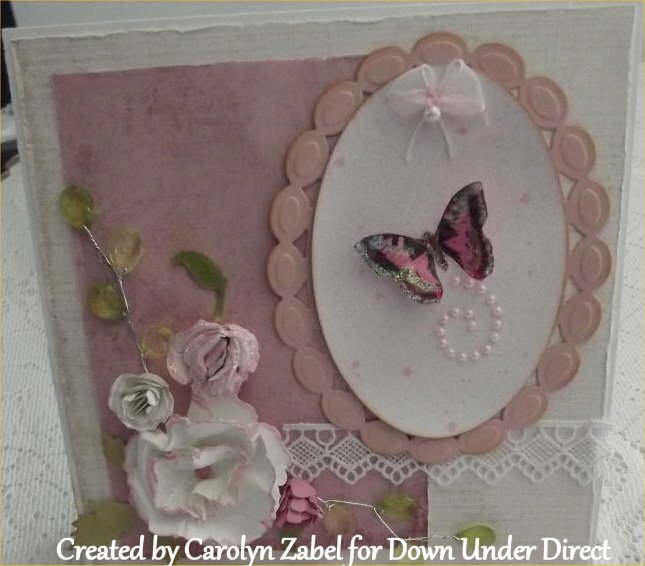 "The Botanical Butterflies from JustRight stamps are so versatile and can be used on so many different types of projects." Welcome to Tutorial Tuesday. 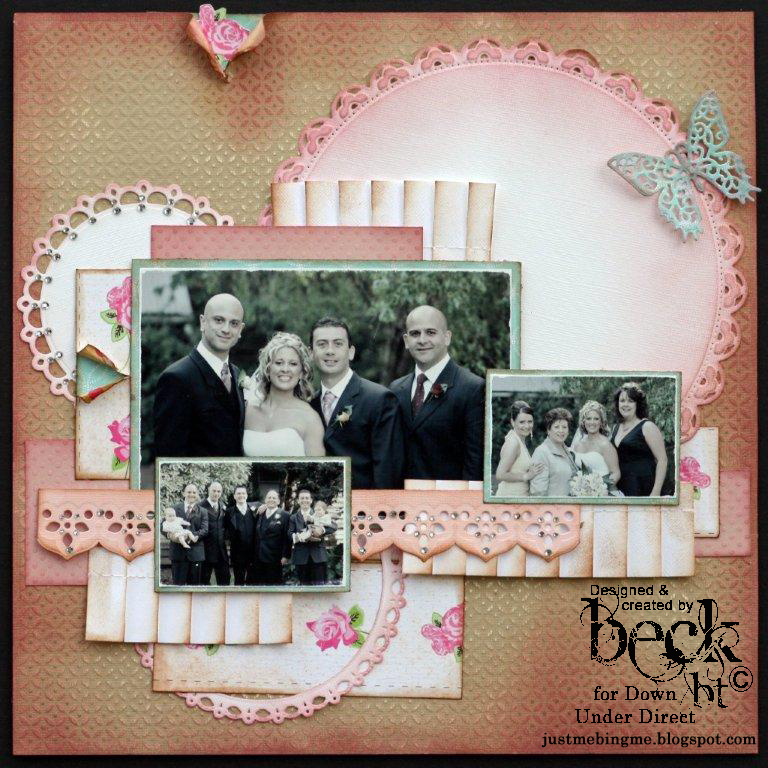 Today we have a tutorial from Beck demonstrating how to enhance the background on plain cardstock. "The clean and simple style of this layout let the beautiful cherry blossoms be the feature. This new set of dies from Spellbinders are perfect for oriental style projects, but I wanted to try them on something different." Today we have a cute idea for a money box. 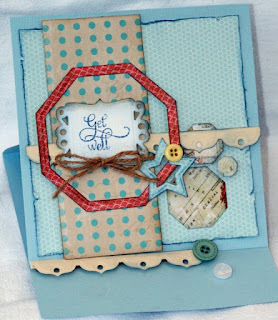 Today we have two homey style cards from Teresa. The first card uses a pie chart style technique. 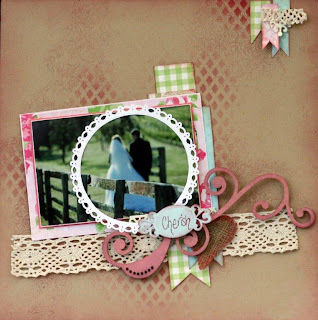 "I'm really loving the pie chart trend in cardmaking. Here I've used the technique for the background, but I left it as a rectangle instead of cutting it into a circle. 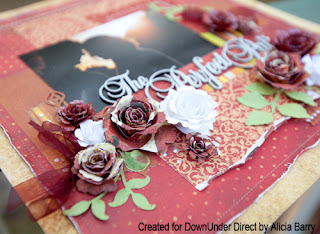 I needed 10 pennant die cuts from the Nested Pennants set of Spellbinders dies, arranged them on my cardfront, and trimmed the excess from the edges." 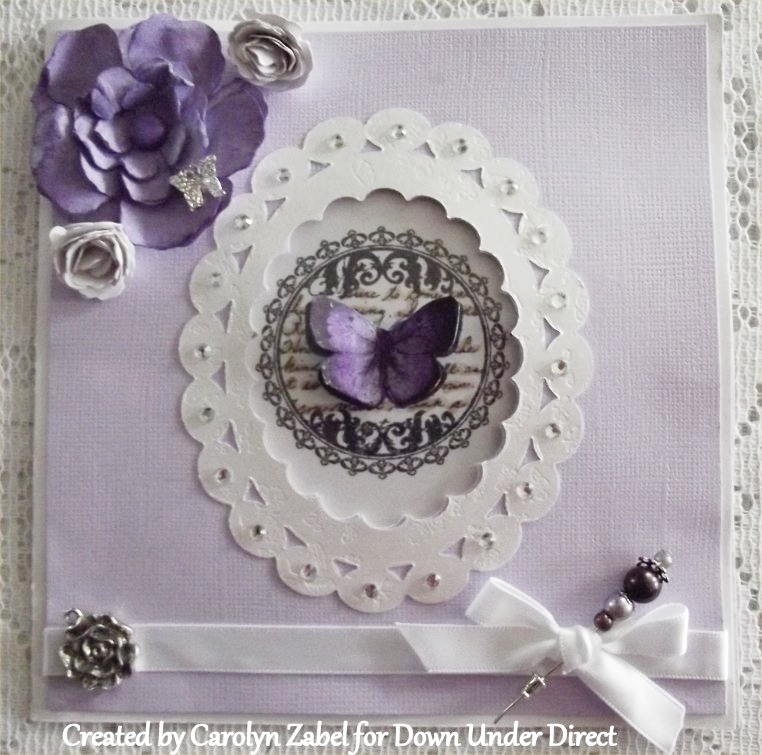 Our second card features a gingham butterfly. "A butterfly, pretty flowers and the sparkle of bling-abilities usually make for a girly card. I wanted to make a card for a friend who isn't on the 'tizzy'side of feminine, so I opted for a blue, brown and black colour scheme." 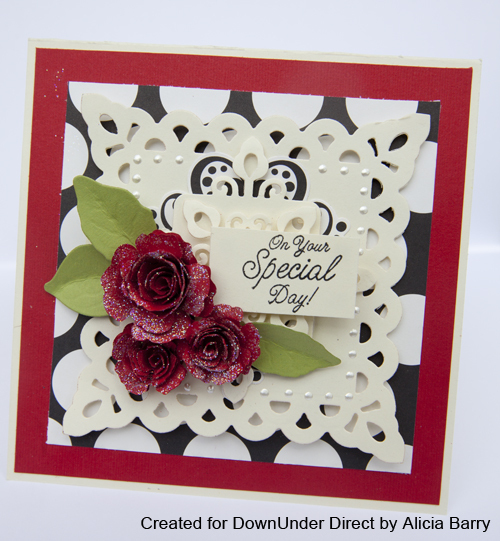 Today we have two projects featuring the new Spellbinder die Venetian Accents. 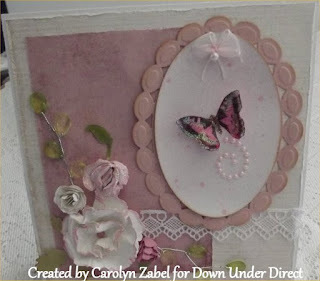 "The Venetian Accents spellbinders make an elegant Halloween style card"
Today's project is a fun layout from Sheree. Today we have a lovely floral layout from Sue. For our second card we have an easel card. 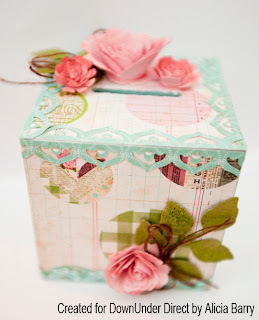 Today's project features the new Spellbinder die Asian Motifs. 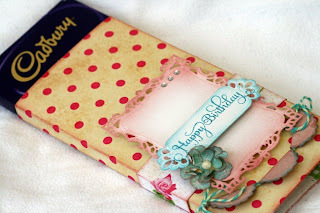 "I found this template online at http://inkingidaho.blogspot.com.au/ and I knew I had to make this cute little handbag that holds cards in it. Using Bazzill for the box makes it very sturdy. 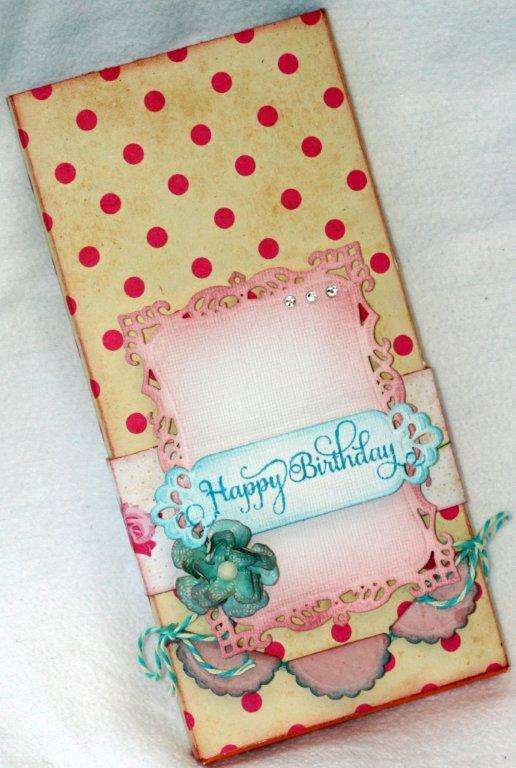 This would be a great present to give to someone with some handmade cards inside that they could use." 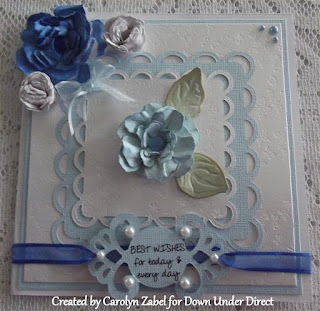 "Using the sentiment Best wishes will allow this card to be used for many occasions." 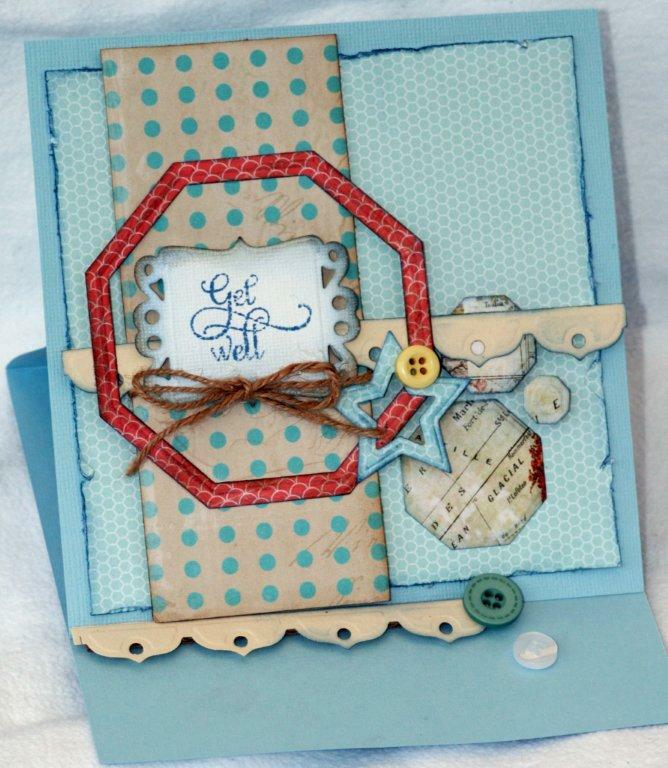 Today we have a pretty layout featur the new Spellbinder dies Decorative Grand Circles One and Les Papillions. This is our second post today. Please scroll down for another card from Alicia.